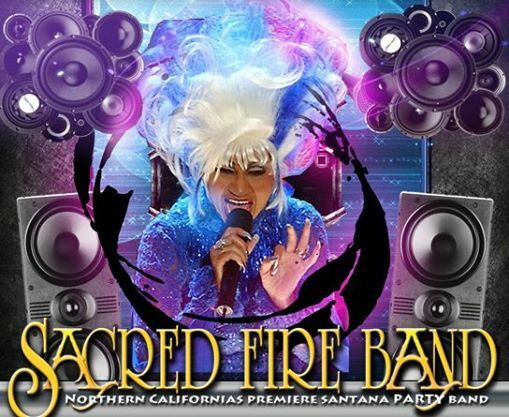 The SACRED FIRE BAND brings a powerful world flavored mix of Latin, RnB, Funk and Rock, all accented with great vocals by David Zabalza, Lead Guitar by Al Bruggman, 4 piece horn section, and a top notch Latin Percussion section to a stage near you. SACRED FIRE has been performing for 10 years as a tribute to Santana as well as a Variety band with musicians from all over the world. 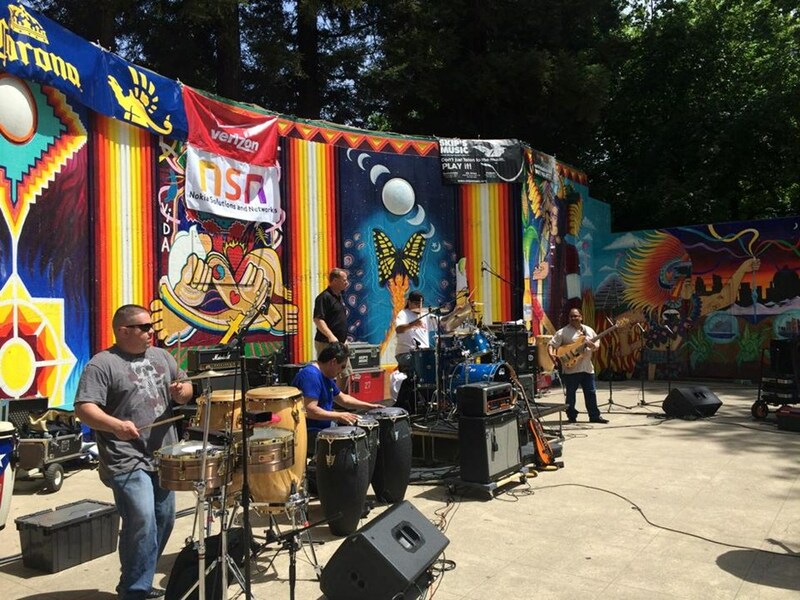 Sharing and performing on stage with members of Santana, The Whispers, War, Malo, El Chicano, Debarge, Sapo and top Bay Area bands. Classic Rock/70's/RnB/Funk/Jazz & a Tribute to Santana. 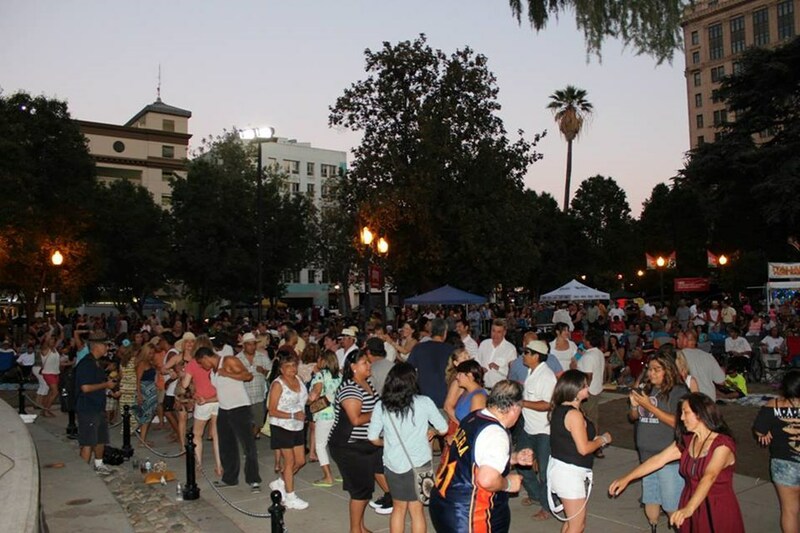 Please note Sacred Fire Band will also travel to Broderick, West Sacramento, El Macero, Represa, Rio Linda, Davis, East Nicolaus, North Highlands, Carmichael, Elverta, Antelope, Clarksburg, Elk Grove, Rancho Cordova, Citrus Heights, Hood, Woodland, Fair Oaks, Pleasant Grove, Roseville, Nicolaus, Orangevale, Dixon, Yolo, Courtland, Wilton, Folsom, Granite Bay, Knights Landing, Rocklin.